Making storage systems work together can be a headache even if they’re both from the same vendor. Dell is taking some steps to ease that pain. New operating systems will help to bridge the gap between Dell’s Storage Center and EqualLogic PS arrays, giving administrators a single management interface and a way to replicate data between the two systems. Storage Center OS 7, announced Thursday, and PS 9.0 will roll out as free upgrades over the next few months. SCOS 7 also comes with other improvements, including better data reduction and tools to ensure applications get the right quality of service from SC arrays. But the PS integration caps years of development that Dell would have liked to finish sooner, said Alan Atkinson, vice president and general manager of Dell Storage. The SC line of virtualized storage systems came from Compellent, which Dell acquired in 2010. EqualLogic was an even earlier acquisition, in 2007. Only now can they be managed with one tool and carry out bi-directional replication. It takes a long time to integrate storage products from acquired vendors, and the problem isn’t unique to Dell, said IDC analyst Liz Conner. Both hardware and software pose technical challenges. “They’re not always Lego bricks,” she said. Typically, the bigger the vendor, the longer it takes. 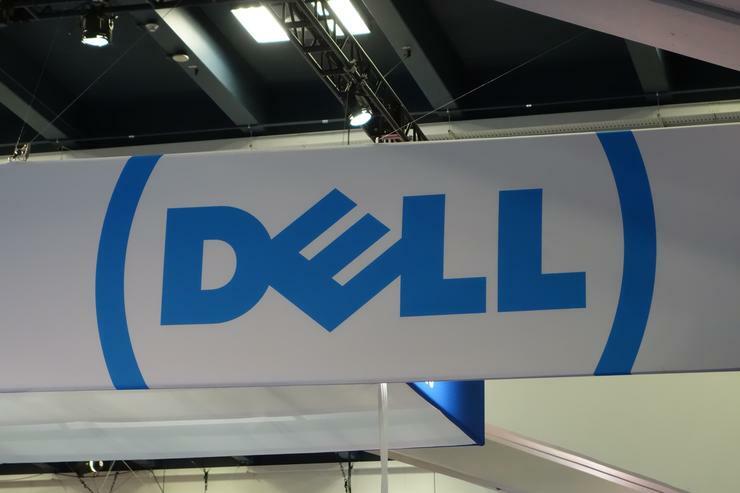 So with Dell about to take over EMC, customers may be in for a long wait for things like unified management, Conner said. The DSM (Dell Storage Manager) software the company announced on Thursday is a common management platform for EqualLogic PS and FS systems as well as SC arrays. It's a user interface is based on HTML5, so it can be adapted for mobile devices like tablets and phones, Atkinson said. Enterprise IT teams need simplified equipment management more than ever because they’re being asked to spend more time making strategic decisions, said Technology Business Research analyst Krista Macomber. That comes as businesses look to IT infrastructure as a competitive asset. The same trend has led to a focus on how storage serves particular applications. To meet that demand, Dell has added quality-of-service features to SCOS 7. These let administrators set up SC arrays to automatically allocate resources to meet business needs. The new OS also works with VMware VVols (virtual volumes), so IT can provision and manage storage at a virtual-machine level. For data reduction, Dell has increased compression for the SC arrays and added data deduplication. Together, these tools can bring capacity savings of as much as 10:1, with a typical gain of 4:1 or 3:1, the company said. That can help bring down the cost of SC arrays to less than US$0.45 per gigabyte on an all-flash tier and less than $0.10 per gigabyte on hard-disk tiers, according to Dell. Those moves could help drive adoption of flash, which tends to grow as costs fall, especially in the midrange market where SC systems are used, TBR's Macomber said.